Sabine Zeilinger has led the pub­lic rela­tions depart­ment of Post­Fi­nance, Schweiz­erische Post’s finan­cial ser­vices arm, since 2008. She stud­ied pub­lic rela­tions, soci­ol­o­gy and folk­lore at the Uni­ver­si­ty of Zurich, and has a master’s degree in Advanced Stud­ies in Cor­po­rate Com­mu­ni­ca­tions Man­age­ment. After peri­ods work­ing as a jour­nal­ist and a PR edi­tor, she was employed by Switzerland’s largest self-help asso­ci­a­tion for dis­abled peo­ple, devel­op­ing the organisation’s pub­lic rela­tions depart­ment. Before join­ing Post­Fi­nance, she held a man­age­r­i­al role at Post­Mail, work­ing on large-scale strate­gic com­mu­ni­ca­tions projects, includ­ing the com­plete reor­gan­i­sa­tion of Switzerland’s entire let­ter deliv­ery sys­tem. 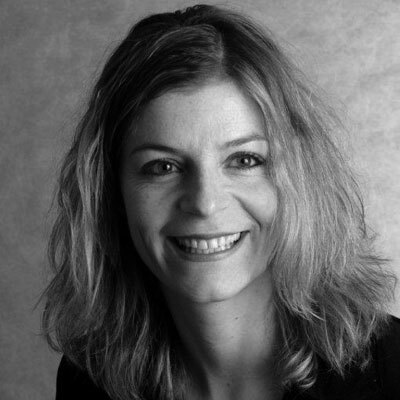 Sabine Zeilinger has many years expe­ri­ence in jour­nal­ism, pub­lic rela­tions, inter­nal and HR com­mu­ni­ca­tions and pub­lic affairs. 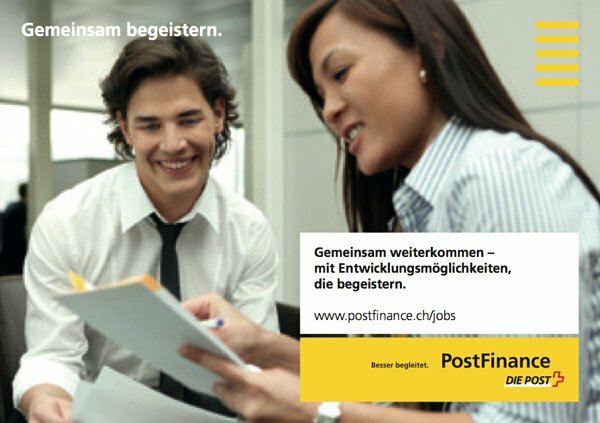 Post­Fi­nance is a suc­cess­ful finan­cial ser­vices provider, and a prof­itable divi­sion of the Schweiz­erische Post. It is num­ber one in pay­ment trans­ac­tions and e-finance, of elec­tron­ic account man­age­ment. Post­Fi­nance pro­vides com­pre­hen­sive finan­cial ser­vices solu­tions for pri­vate and busi­ness cus­tomers, cov­er­ing pay­ments, invest­ments, pen­sions, and financ­ing. More than 2.4 mil­lion pri­vate cus­tomers, and around 327 000 busi­ness­es rely on PostFinance’s ser­vices.